In 2001, a guy called Dave at the media agency where I was working left to go to Deloitte. I was seriously puzzled. Why would you want to leave the fun, creative industry that I worked in and join the land of the 300-page PowerPoint? At the time, serious consultants worked in supply-chain management, telecoms or manufacturing. Media and marketing was seen as a bit (in his words) "balloons and T-shirts". the truffles of the modern business age? Put simply, it’s because ‘digital’ is, in essence, a media and communications revolution. The web and the internet have enabled interactivity and connectivity on a massive scale and these, in turn, have resulted in the birth of a set of new channels and services that have empowered the consumer. The combination of mobile, search, social and ecommerce has increased consumer choice, empowered them through an explosion in information and intel, and enhanced the dialogue between a business and its customers, ultimately resulting in the need for greater business transparency and for companies to respond more quickly to consumer needs. Digital has become an interactive service layer that sits between a business and its customers. Now, when a customer interacts with your business, they expect you to remember who they are, suggest products and services that they may like, match a cheaper price they have discovered elsewhere and a whole lot more. Many of the new skills that enable a business to successfully meet these requirements originated within the modern marketing function. Data and analytics skills used to be buried in research and development departments, but it was within the marketing department that they were set on fire; ecommerce should, arguably, sit within the sales department, but that’s not where the expertise is, and so on. Building intuitive interfaces, creating new and more innovative products out of the insights gleaned from reams of customer data, and delighting your customers with your beautiful design skills are all part of the next phase of marketing and business. If you are a marketer who truly ‘gets’ the harder technology and data skills associated with digital and can combine them with the softer creative, design and communication skills associated with customer-centricity, then your future is very bright indeed. If you aren’t in marketing, don’t worry, your career isn’t dead just yet. 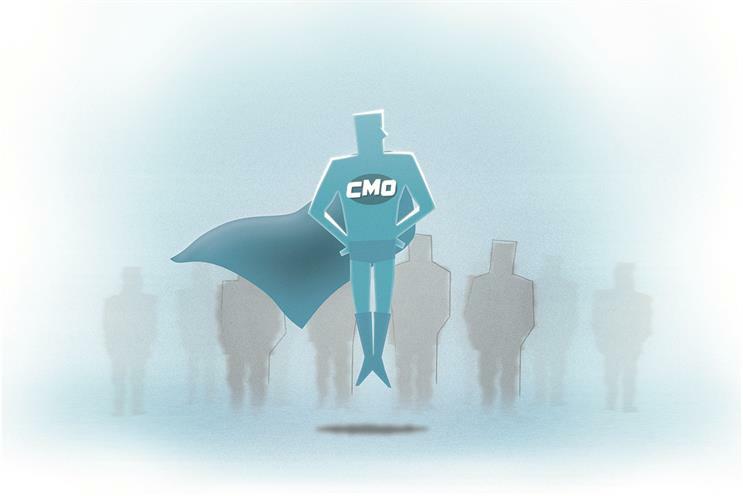 A key responsibility of the best CMOs will be to liberate these skills to just about everybody else in their business. I’m not being dramatic when I say that the businesses that don’t do this won’t survive. I haven’t seen Dave for a while. I wonder how he’s getting on? Richard Townsend is chief executive and co-founder of Circus Street. Discover how we help prepare businesses for digital transformation.